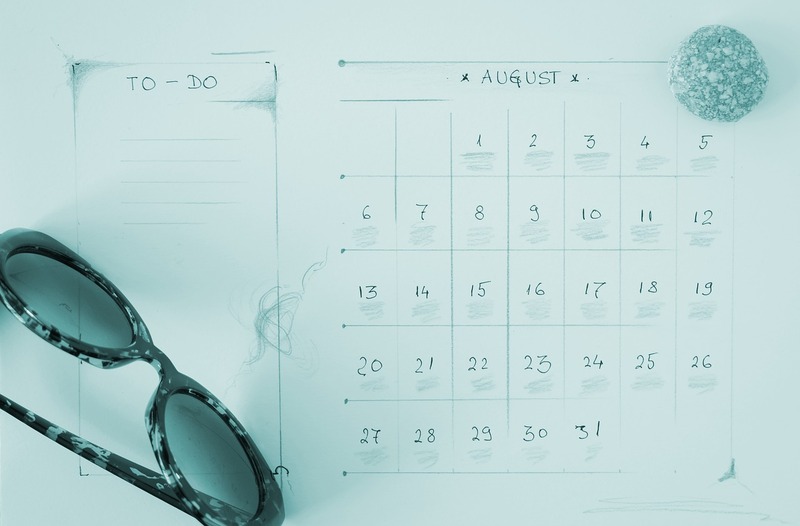 While it’s more pleasant to think about long holidays, new adventures or spending time with grandchildren, you also need to plan for the worst. And as nobody can predict the future, the sooner you work up your financial management bucket list the better. Simplify your finances. Close unnecessary bank accounts and opt for fewer credit cards. Set up direct debit payments for regular bills. Update your will. If you don’t have one, make one – soon! 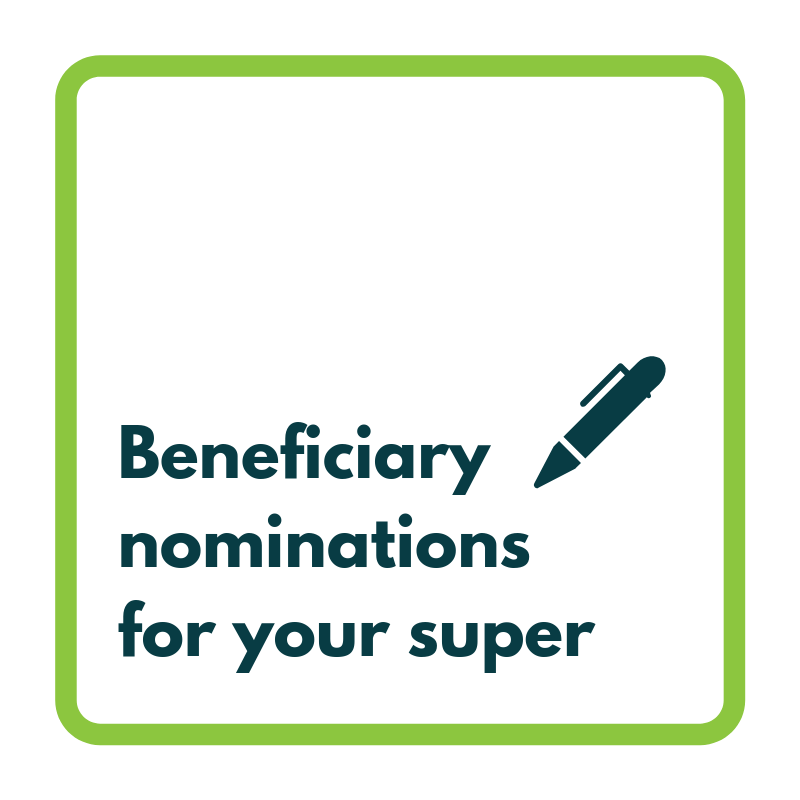 Nominate beneficiaries for your superannuation. Super doesn’t form part of your estate, but you can nominate your estate as the beneficiary, in which case your superannuation will be distributed under the terms of the will. If you have a self-managed superannuation fund, decide whether you still need it or if you need professional help in managing it. Appoint an enduring power of attorney. This is someone who can act on your behalf, so it is critical you appoint someone whom you trust to act in your best interests. Most people select a spouse or adult child, but this role can be filled by the Public Trustee or a solicitor. Nominate someone to make medical decisions on your behalf. Create a file of all your important financial documents, including house deeds, will, birth and marriage certificates, personal insurance policies, health documents and a list of your financial investments. Store it in a safe place and tell your attorney where it is. Make a list of key contacts. This will include your doctor, solicitor, financial adviser and accountant, but you could also add your dentist, gardener, and other service providers. Most importantly, talk to the important people in your life. Make sure they understand how you want to be looked after and your affairs managed. Consider having your attorney help you with the management of your finances while you are still able to be involved. This way they will be familiar with everything if you become incapacitated. 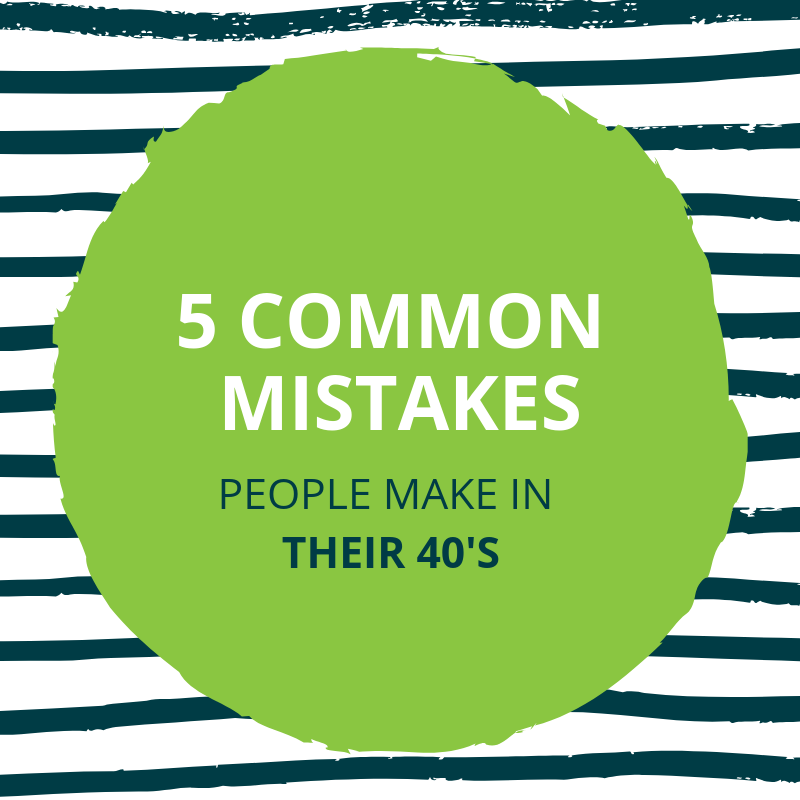 It’s also a good idea to introduce your attorney to your financial adviser. 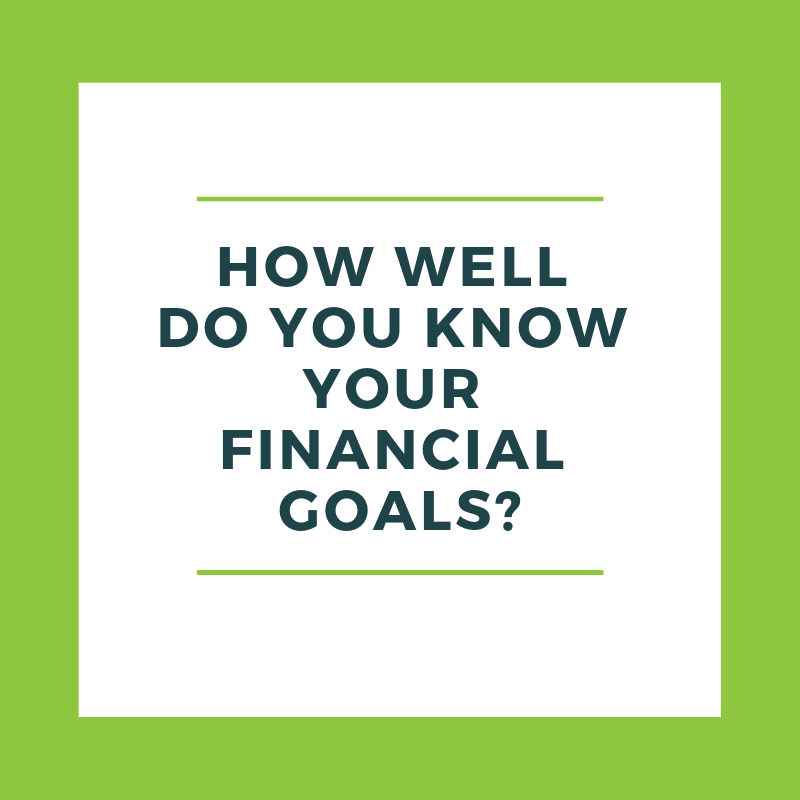 Your adviser can assist with many of the tasks on your list, particularly those related to investment structures, superannuation and personal insurance, and help make life easier for everyone.